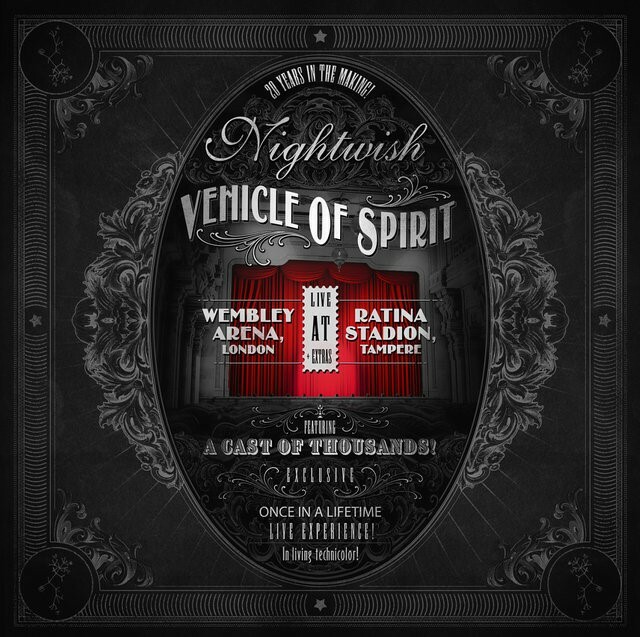 Today NIGHTWISH release their highly anticipated new DVD/BluRay set. After touring for a year and a half throughout every corner of the world, the band’s time has come to immortalize the Endless Forms Most Beautiful World Tour 2015 – 2016 on film. Enjoy this monumental trip through the discography of the Finnish visionaries now and witness two full shows from London and Tampere, as well as plenty of bonus material.